Secluded serenity surrounds this spacious Nahiku estate. Breathtaking ocean views envelope from room to room. An acclaimed architect creation, with air flow awareness, premium appliances and fixtures and a spacious layout, sets the foundation for this stunning 3 bedroom 2.5 bathroom home. Amazing master suite retreat allows views from bed, bath and beyond! The hearth of the home is centrally placed, allowing easy access from all areas to this carefully designed, complete kitchen. Cozy covered lanais comfort and surround, providing countless possibilities for relaxing, dining, entertaining, star gazing and seamless ocean-scape views. 15 acres of tropical greenery graces this unique Nahiku treasure. Drive to Hana in minutes for the World's best beaches, and explore Mauiâs Eastside bounty. Please call your favorite Realtor for a private showing today! 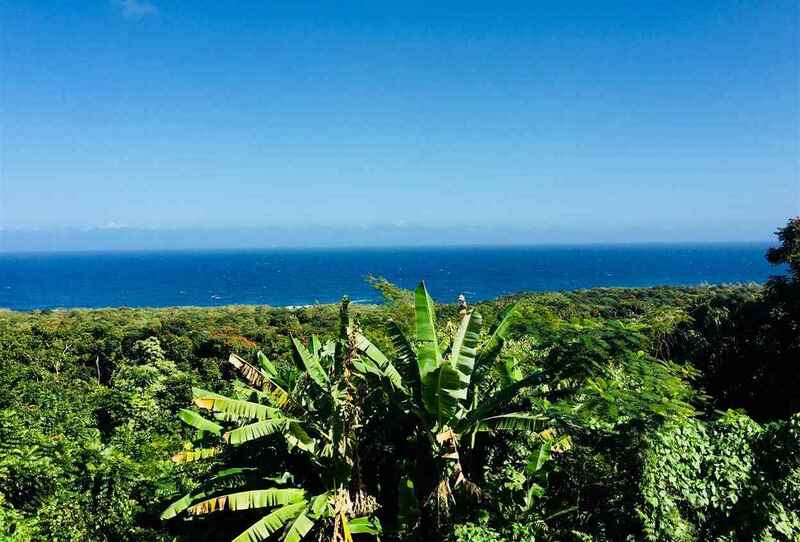 Please, send me more information on this property: MLS# 378466 – $3,899,000 – Hana, HI 96713.